New courses starting in June 2019!! Spaces are limited and these popular courses sold out last year! Trail running gives you that sense of adventure and freedom that you haven’t felt since childhood. When you start exploring new trails, you will experience epic views, steep climbs, thrilling downhills, scenic forests, creek crossings, fields of wildflowers, even rock stairs and ladders. You never know what is around the next bend. Running up and down mountains may seem like an intimidating endeavor but it is much more accessible than you can image. In our course, we will give you the knowledge, fitness and confidence so that you can join your friends on their next trail running adventure. This course is for female beginner trail runners only!! If you have never ran a trail in your life, great! If you are an experienced hiker and have dabbled in trail running but want to learn more, perfect! The clinics are setup to be about 20% lecture and 80% running and skill work on the trail. We will start with only 2 miles the first session and will build up to a 5 mile trail run by the end of the five weeks! You must be able to run at 5k (3.2 miles) without stopping (on a flat road course). You don’t have to be fast, we just want to know that you have a base level of fitness. Trail running is a little more demanding then road running, a 2 mile trail run is equivalent to a 3+ mile road run! Faster/more experienced runners will be given opportunities to add extra mileage to even things out. Want to train for a trail race with the group?? This course is also structured to support training for Ragnar Snowmass trail relay , the Eagle trail 10k AND/OR the Frisco SUP triathlon. We will have special discount codes for these events for course participants. 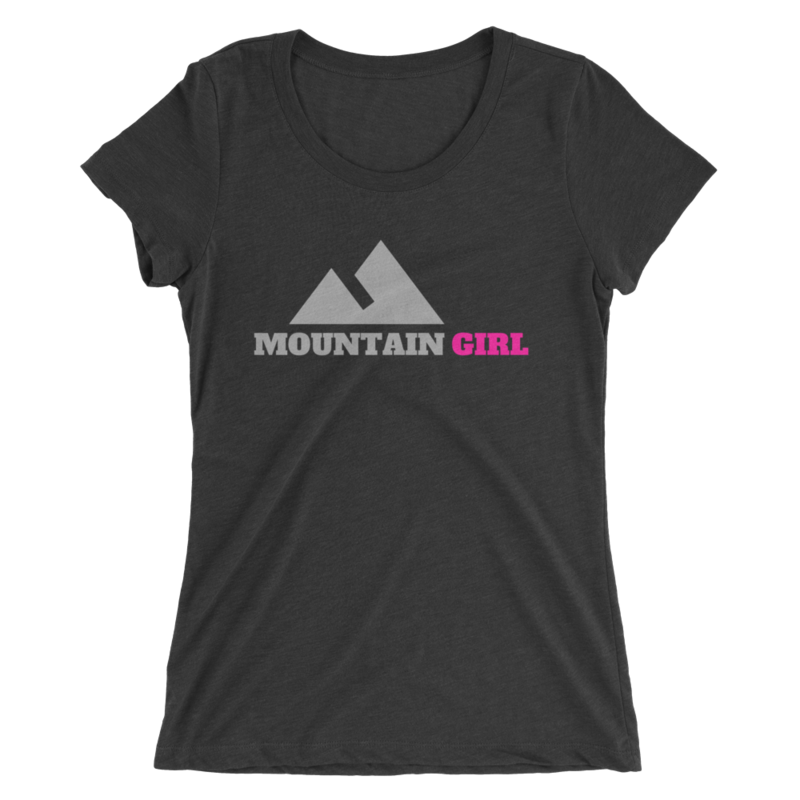 Already have some experience trail running or seeking other outdoor fitness fun? 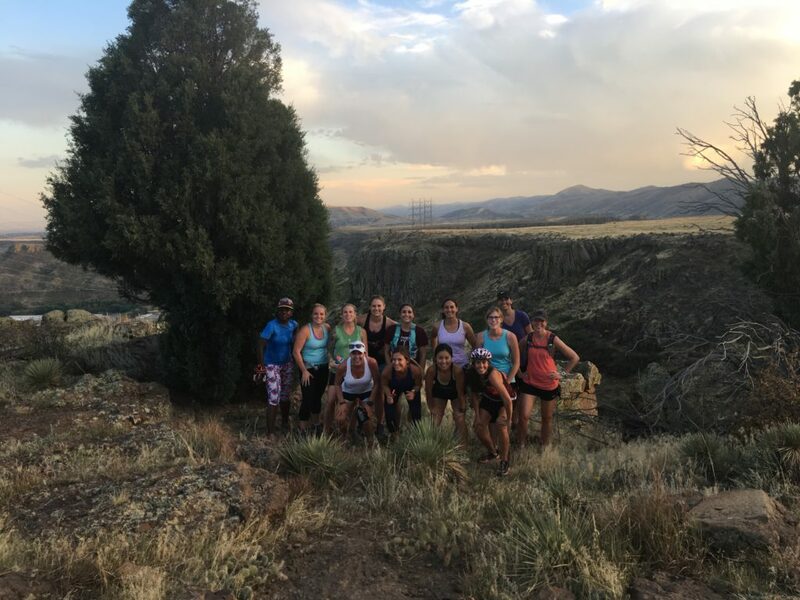 For more experienced trail runners, check out our Spring/summer Training group with coached group runs where we will explore more technical terrain with longer runs. How to handle adverse conditions on the trail or weather: snow, mud, ice, creeks, thunderstorms, etc. – Access to the private L2S training group for the duration of the course. This is where we will post updates and share useful articles, workouts and videos. This will also serve as a community where you can talk, share stories, experiences, tips and meet other women to go on some trail runs with! We are excited to announce Road Runner Sports will be supporting the event with swag and 10-20% off shoes and gear for all program participants!! Also we will be bringing in some “guest speakers/experts” in the industry for a couple of the sessions to talk about safety, running form/gait and proper gear/shoe fit. Spring session: Last week of April- May- FULL! *We will have weeknight, weekday and weekend options. Wildlife clinic with rangers: Yes, this is a live snake! – Learn proper athletic warm-up (including running form drills) and basic injury prevention exercises for the feet, ankles and lower legs so that you can run strong and injury free in your training and on relay day!! 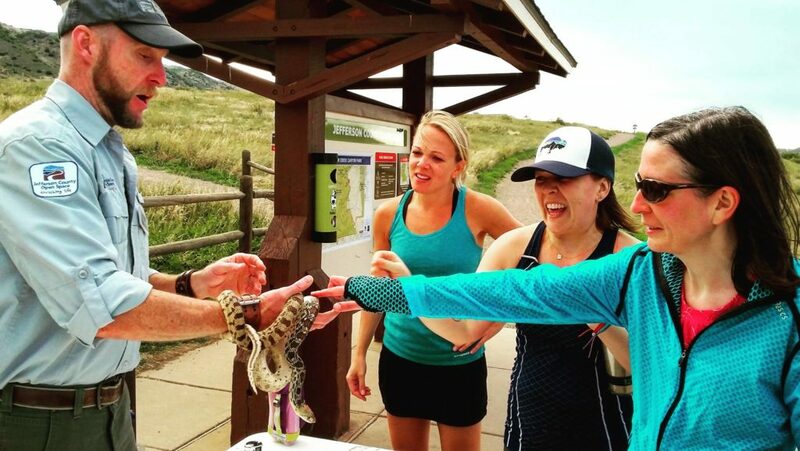 We will run 2-3 miles including a creek crossing followed by a talk on trail etiquette, sustainability and wildlife (like what to do if you see a rattlesnake or mountain lion on the trail) and staying safe on the trails. We will do a 3 mile run, learning techniques and practicing running on steep, technical terrain. Gear clinic with pros from Road Runner Sports with information on the best footwear, shoe fit, socks, other apparel and gear necessary for your training for your new favorite hobby + techniques and special apparel and gear for running in mud, across water, snow and ice! Learn the ins and outs of running at night. 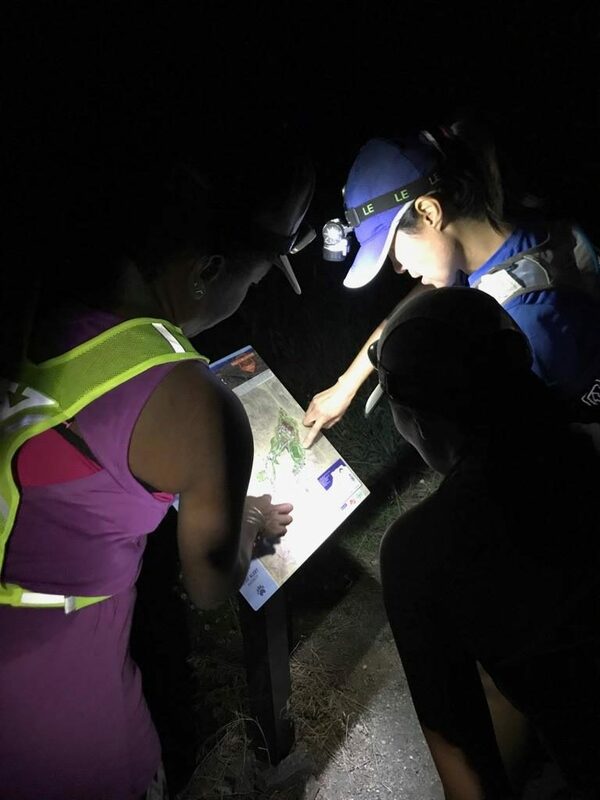 A pro from the Ragnar Relay series will be leading this special clinic covering: What you need, how to use your headlamp, and a 4-5 mile running practicing how to manage the objects on and off the trail when everything looks so foreign in the dark! A 5ish mile run in Evergreen or Golden where we put everything we learned together on a run with some climbing, technical terrain and gorgeous views! We will be running at a different front range trail every week! After you register you will be sent a packet with more information and the trail locations/maps. Sessions will range from Golden, Lakewood, Littleton, Lone Tree and Castle Rock. Cost is only $99 for the 5 week program. If you are sick, out of town or just have to miss a clinic, don’t worry! We have another session running consecutively that you can jump into for a makeup. You are getting the benefit of small group coaching for a fraction of the cost (clinic size is limited to 10 participants) and will be given information, handouts and/or exercises/workouts after every session to do at home. L2S now has custom training programs for Colorado trail races! These programs include suggested runs at key trails across the front range, hill/stair/track workouts, strength plan and more. Beginner course participants save $ on our new plans too. Learn more now HERE. South Valley park: one of our favorite beginner trails. Lauren loves trail running with her boys, even in the winter! Lauren Jones grew up in Littleton, CO and has been running the front range trails for almost 20 years! She has her degree in exercise science and sports performance and has been working as a trainer and coach for almost 15 years. She is also an elite obstacle course racer and trail runner; she competed in the world championships last year. Learn more about Lauren here. Kriste Peoples is an outdoor enthusiast who loves to share her love of trails, whether she’s running, hiking, snowshoeing, or backpacking. 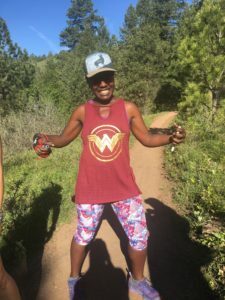 She’s a Ragnar ambassador, a couch-to-5k coach, a leader for Outdoor Afro and certified in Wilderness first aid. Learn more about Kriste here. We will always have a trail blazer present who will run at the back of the pack to accommodate all paces and for encouragement and support! Get to know our amazing volunteer trail blazers HERE.